Celebrating the glory days of the E-Type Jaguar and the Porsche Rennsport Spyder, this year the Goodwood Revival saw the debut of the special edition Caterham Sprint. 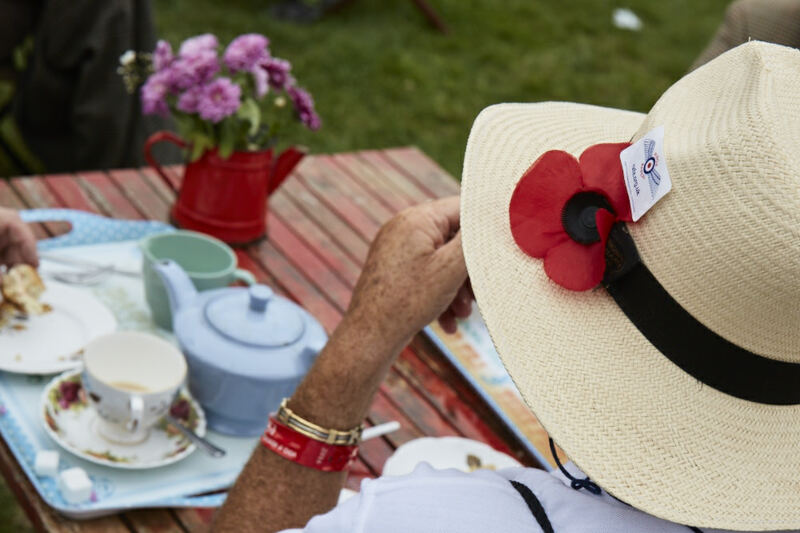 The revival aims to reclaim the ambience and character of the circuit’s heyday, between 1948 and 1966, and every aspect of the celebrations within the racecourse honours its glory days. Estimated to have been in residence in the Goodwood area from as early as the 1690s, the Duke of Richmond’s title carries with it more than 300 years of history. The illegitimate son of King Charles II and his French mistress, the first Duke of Richmond initially moved to Goodwood in pursuit of one of Britain’s most popular hunting parties, and his distant offspring – the Earl of March and his family – still occupy the estate. 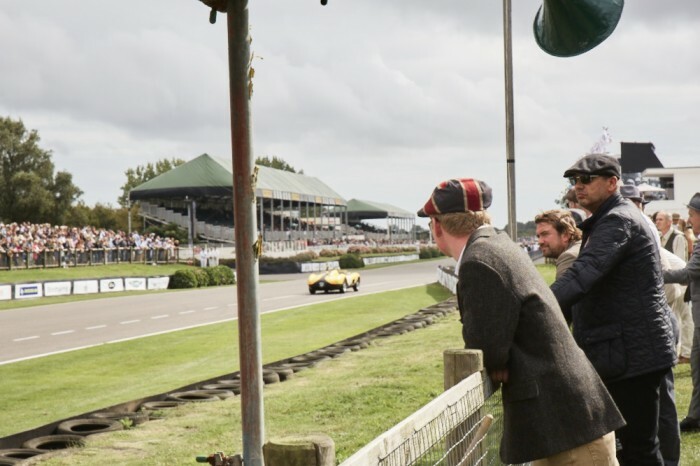 Still thoroughly involved with the goings-on of the track, the Earl founded both the Festival of Speed and Goodwood Revival Meeting, which is quintessentially English from its tyres to its tea dresses. 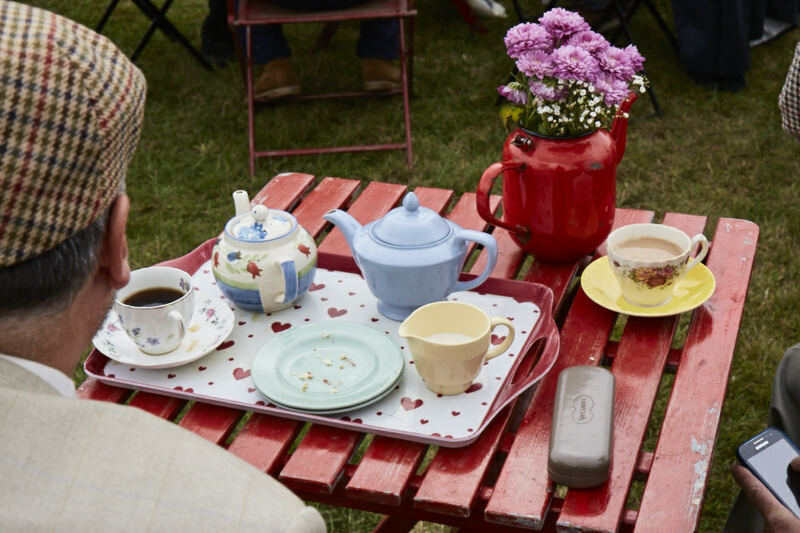 A collage of T-Bird-style leather jackets and 1950s polkadots alike, Goodwood Revival has evolved into a series of vintage car rallies, becoming a hub for all things swinging 60s and dapper 50s. This year’s three-day September festival saw not only an array of notorious F1 stars and professional drivers grace the tarmac, with the likes of veteran Le Mans winners Jochen Mass and Jackie Oliver taking to the track, but also a diverse selection of celebrity competitors, including Olympian Sir Chris Hoy and the British comedy writer-actor Rowan Atkinson. 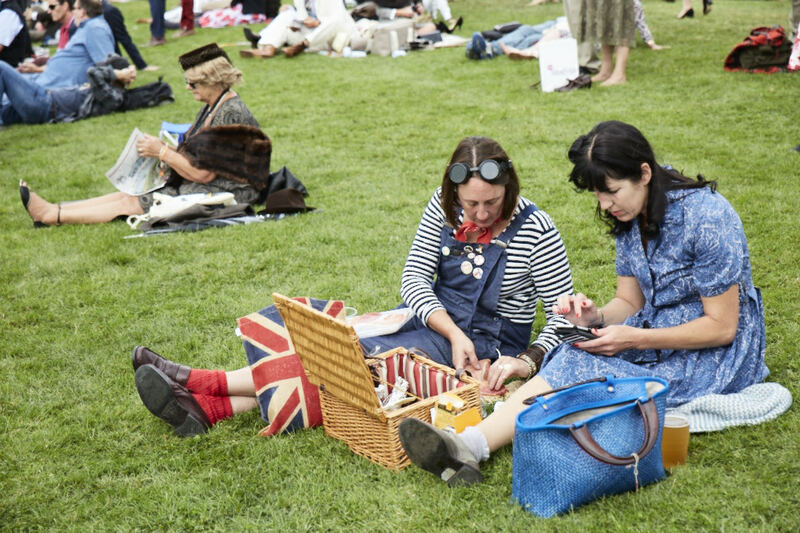 Not content with a solely land-based extravaganza, the festival includes an airbourne display of Spitfires and Hurricanes, some of the 20th-century’s finest and most symbolically British flying machines taking to the skies throughout the course of the event. 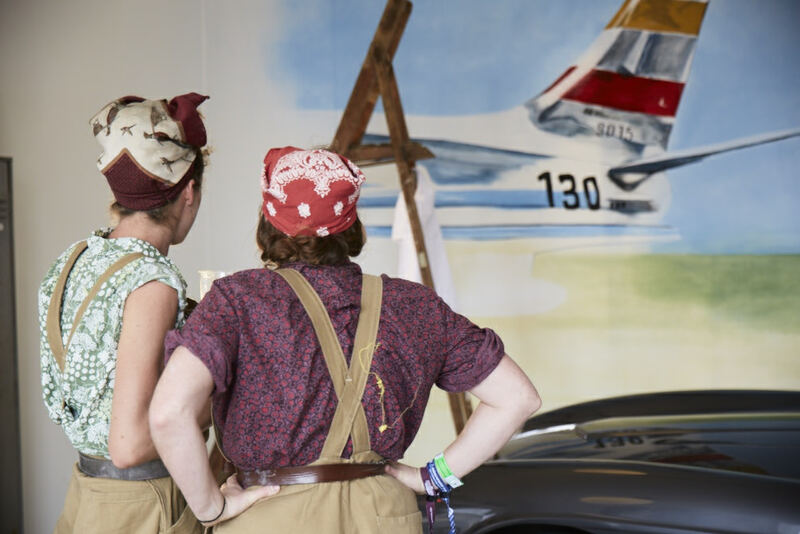 Accompanied by North American Mustangs and Bristol Blenheims, Goodwood’s armada of aircraft is complemented on the ground by wartime chic, with many attendees donning soldier’s uniforms or 1930s period costume. 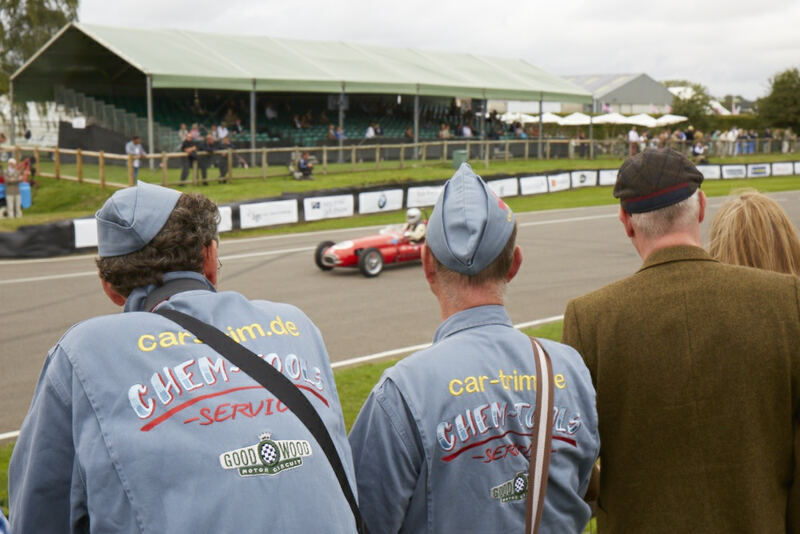 Despite Goodwood Revival drawing to a close, the estate’s numerous annual celebrations return in early 2017, with the Member’s Meeting event taking place from 18 to 19 March, while the vibrancy and colour of the Qatar Goodwood Festival lasts from 1 to 5 August.